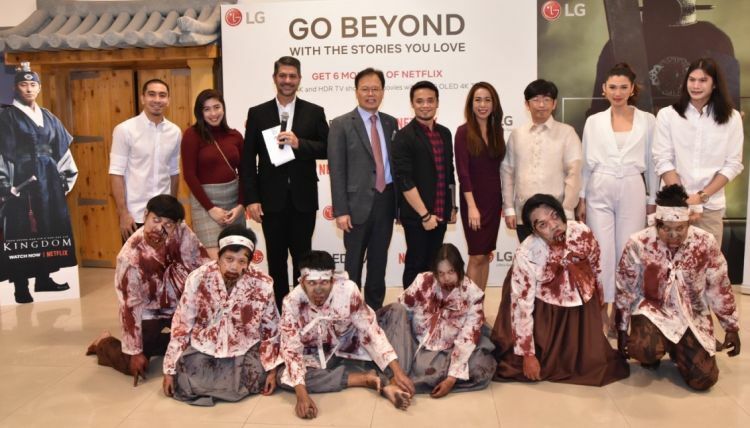 LG Electronics Philippines and international online streaming pioneer Netflix Philippines once again strengthened its partnership with an exclusive advance screening last January 24, a day before the worldwide premiere of the newest original Korean series – ‘Kingdom’. 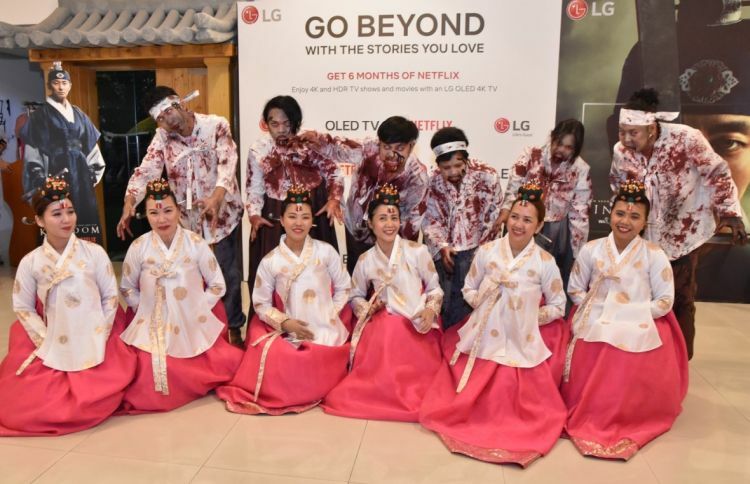 Netflix has put together two things to make most binge-worthy stories from South Korea: the thrilling K-drama about ancient Korean monarchy and the threat of an impending zombie apocalypse. Set in Korea’s ancient Joseon Period, “Kingdom” follows the journey of a crown prince sent on a suicide mission to investigate a gruesome plague spreading inside the kingdom — only to find zombies threatening his reign and his people. 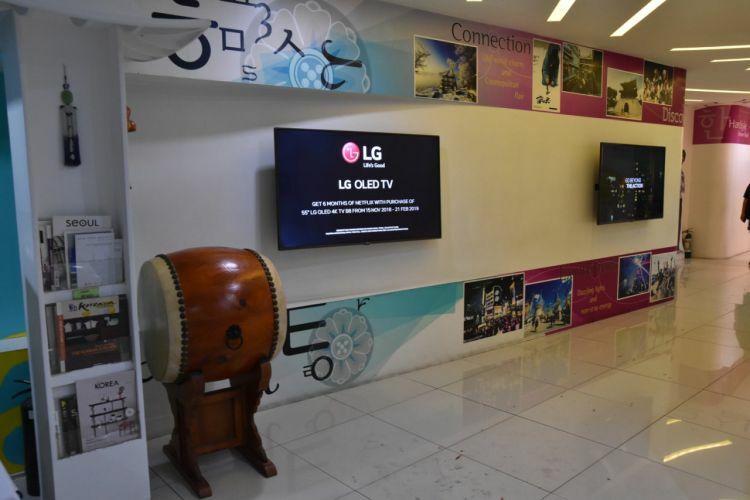 While LG has a number of TVs that are officially recommended by Netflix after passing a series of rigorous tests, the B8 4K OLED TV is one that stands out from the pack. It boasts a list of impressive features, starting with its top-of-the-line 55” 4K Cinema HDR display providing sharp contrast and vibrant colors. The B8 is made to deliver an immersive viewing experience powered by the Smart Brain α7 Intelligent Processor to make sure all TV functions and features are working together for a seamless user experience. Aside from its stunning visuals and cutting edge smart TV technology, LG has equipped the B8 4K OLED TV with a Dolby Atmos sound system for a true cinematic experience in the comfort of your own home.